The Litigation and Dispute Resolution Group handles the full range of dispute resolution and mediation, covering criminal, civil and administrative litigation and includes appellate practice and advocacy. The Firm is likewise ranked as a top-tier law firm by the Legal 500 – Asia Pacific in the areas of Litigation and Alternative Dispute Resolution. The Firm handles the full range of dispute resolution and mediation, covering criminal, civil and administrative litigation and includes appellate practice and advocacy. 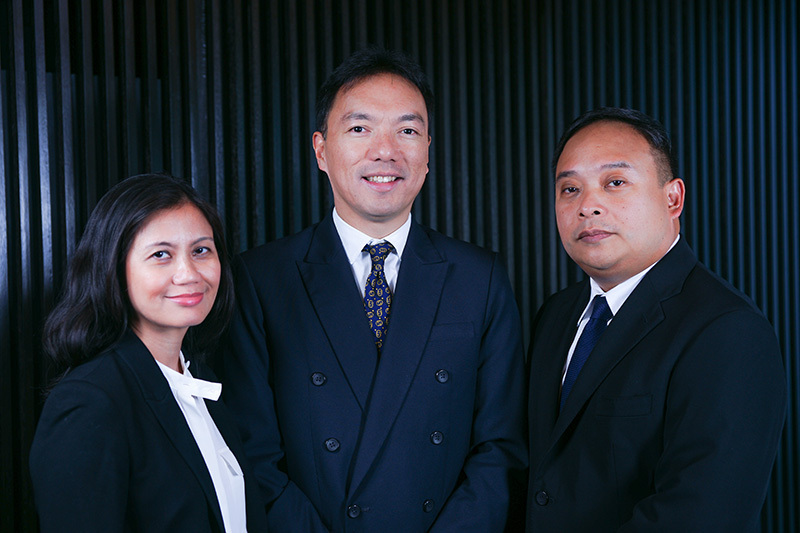 The Firm has a strong arbitration team, headed by the Firm’s partner who is concurrently a trustee of the Philippine Dispute Resolution Center Inc. (PDRCI), and an accredited arbitrator of the PDRCI, Intellectual Property Office of the Philippines (IPO), Integrated Bar of the Philippines (IBP) and the Philippine Chamber of Commerce and Industry (PCCI).